Charlotte Retirement Communities is the only website which focuses on active adult communities specifically in the Charlotte, NC area. We are here to ensure you make an informed buying decision when heading into the next phase of your life. By utilizing our team of experienced Buyer Agents, Listing Agents, and Construction Specialist you will make an educated buying, selling, or building decision, with representation unparalleled to any in the area. The majority of people do not realize that New Home Sales Agents represent the builder (seller) when you purchase a new home. It’s their job to sell you a new home; it’s our job to protect your best interest! Whether you’re interested in buying, selling, or building a home in an active adult community, we guarantee to exceed your expectations. For more information about how we will work for you, click here. An active adult community refers to a neighborhood that is either age-targeted or age-restricted to adults, 55 or older. Residents typically lead an independent, active lifestyle in a resort style setting with amenities such as a clubhouse, golf course, hobby centers, and more. 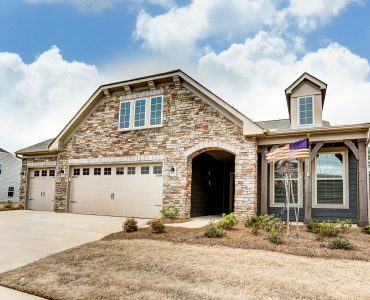 The homes are typically ranch floor plans with lawn maintenance provided. These communities are normally not equipped to provide increased care or health related services. Better than New Construction in 55+ Tree Tops! Gorgeous Copper Ridge Home w/ Loft space and Paver patio on Private lot!! Beautiful Bluffton Cottage with Natural Views and Lower Level! 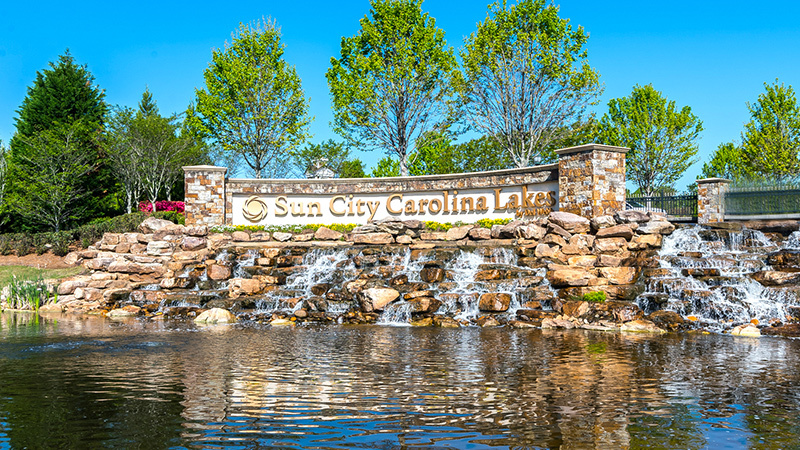 Sun City Carolina Lakes is an active adult Del Webb community in Indian Land, SC. The community features an 18-hole golf course, restaurant/bar, and amenity center that facilitates social events and activities. 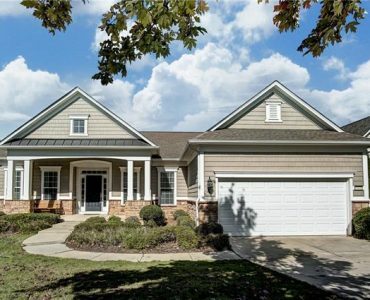 Carolina Lakes is nestled away from the busy metropolis, yet conveniently located close enough to take advantage of everything Charlotte has to offer. 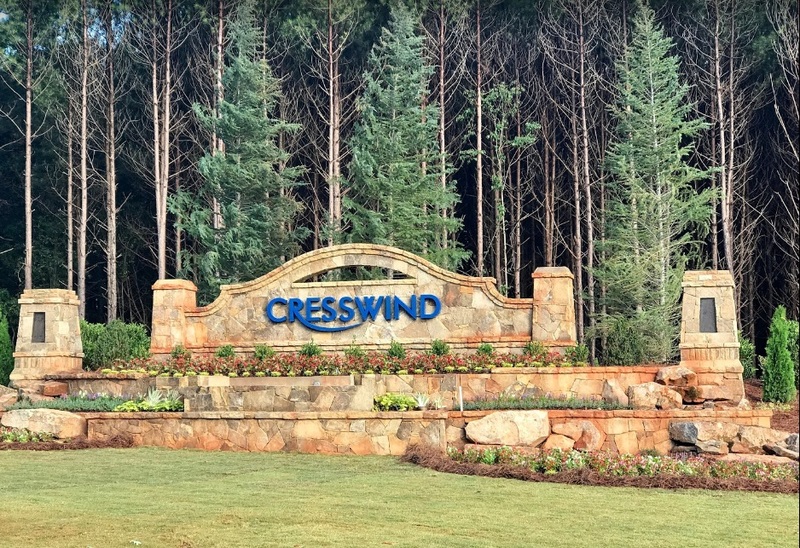 With homes ranging from the mid $200s to $500+, Cresswind Charlotte, a Kolter Homes 55+ active community just outside of I-485 in Mint Hill, can right-size your home. 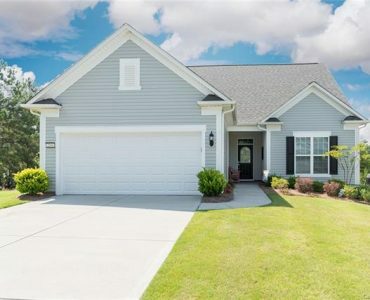 From two-bedrooms, two baths, and 1450 square feet of living space to three bedrooms, two-and-a-half baths, and 2500+ square feet of living space, Cresswind Charlotte has the house to fit both your budget and your needs. 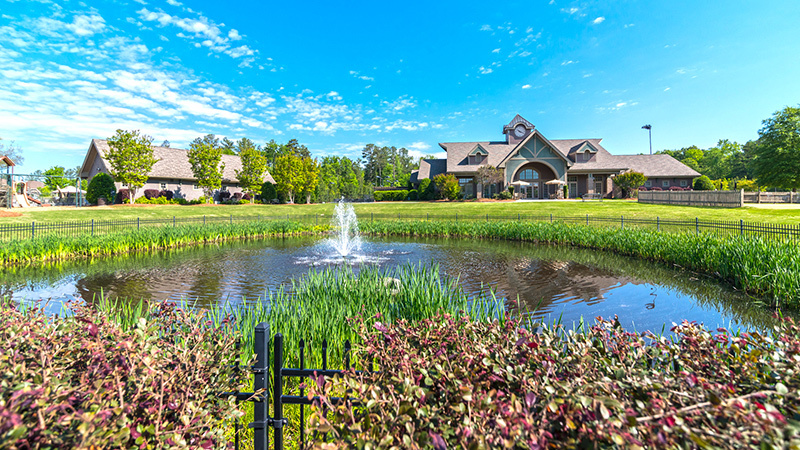 Regency at Palisades is a prestigious, country club community located along the stunning shores of Lake Wylie. 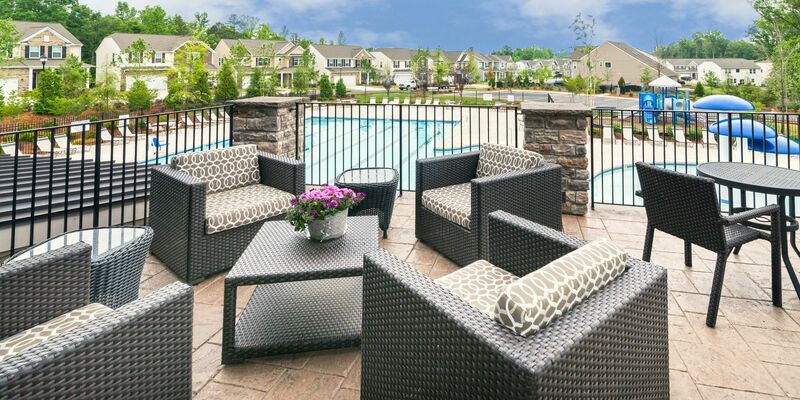 With resort-style amenities, residents of this lively neighborhood enjoy a luxurious, low-maintenance lifestyle. The convenient location near the North Carolina and South Carolina border provide endless opportunities for shopping, dining, and entertainment.